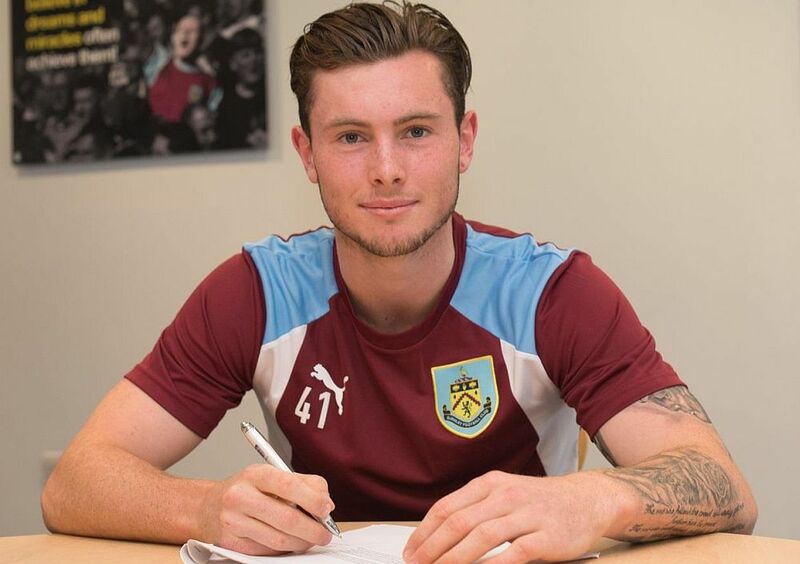 Young Australian midfielder Aiden O’Neill, who only recently signed his first professional contract with the club, has now signed a new deal to remain at Turf Moor for the next three years with a further year in the club’s favour. It was a strange introduction for Aiden. In his first season he was prohibited from playing in the youth team with the club forced to wait over a year to receive international clearance. That forced him to play the behind closed doors games for the development squad and that’s where he stayed for his second, 2015/16 season. With the first team squad currently at the training camp in Evian, he’s now going to be with us for the next three years at least with the club having high hopes for the 18-year-old.